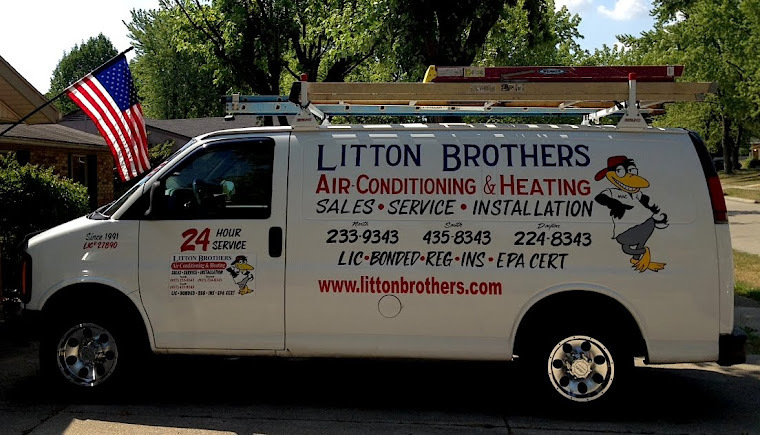 LITTON BROTHERS AIR CONDITIONING & HEATING DAYTON, CENTERVILLE, HUBER HEIGHTS, KETTERING: LITTON BROTHERS AIR CONDITIONING & HEATING IN DAYTON IS THE BEST ... THE PROOF IS IN THE QUALITY! 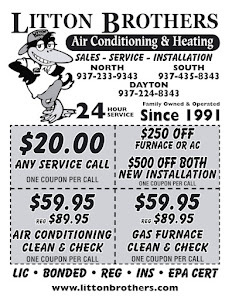 LITTON BROTHERS AIR CONDITIONING & HEATING IN DAYTON IS THE BEST ... THE PROOF IS IN THE QUALITY! The proof is in the quality! When it comes to top quality service (A-plus Better Business Bureau), expertise in the field (25 years), affordable pricing and deals (click here), and the best products on the market (Rheem), no HVAC contractor in Dayton can match Litton Brothers Air Conditioning & Heating. Litton Brothers has been serving the Miami Valley since 1991, and continues its excellence in the industry as the calendar marches toward 2016.